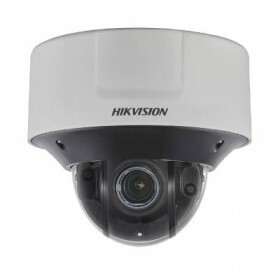 Hikvision is expanding their DarkFighter range of ultra-low-light surveillance cameras with the DS-2DF8236IX-AEL PTZ network camera. 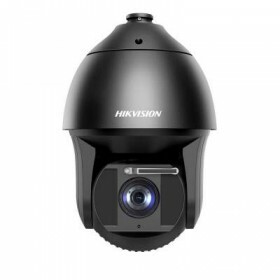 This cutting-edge camera utilises Hikvision's industry-leading, ultra-low-light megapixel lens and is designed specifically to capture sharp colour and monochrome images in extreme, low-light conditions. The result is crystal-clear colour images in conditions that would defeat most conventional monochrome IP cameras and competing low-light cameras. It features a 36x zoom lens for long range monitoring and a built-in wiper to keep the lens clean. 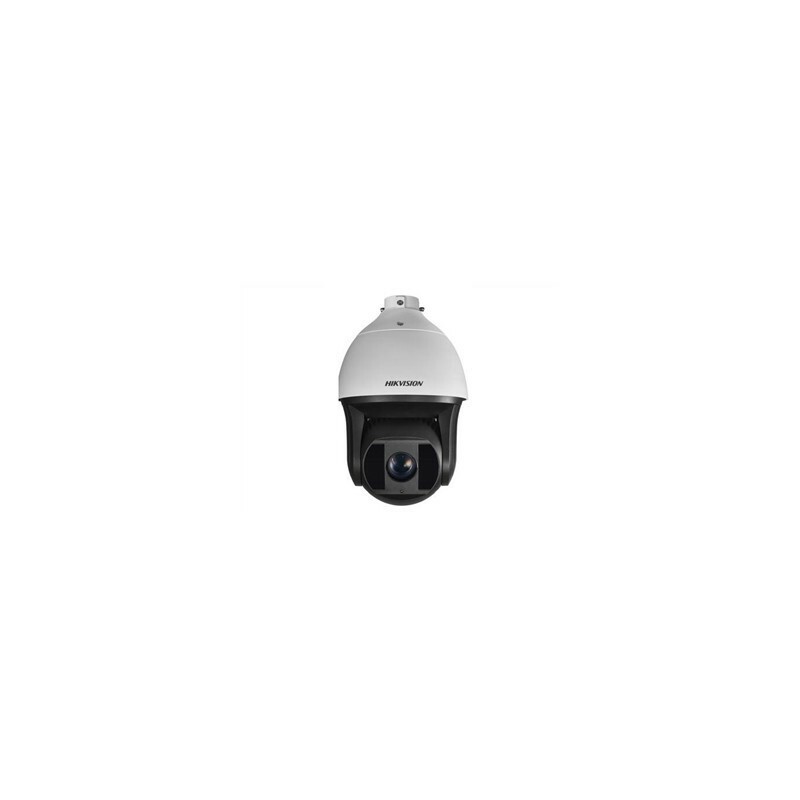 Additionally, a built-in, high performance infrared LED provides unparalleled visibility in 0 lux conditions for up to 200m.